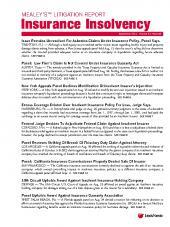 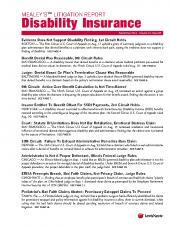 Monthly newsletter on litigation related to efforts to defraud insurance carriers. 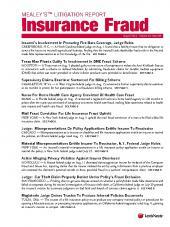 Mealey's Litigation Report: Insurance Fraud reviews civil and criminal cases arising from efforts by policyholders and third parties to defraud insurance carriers. 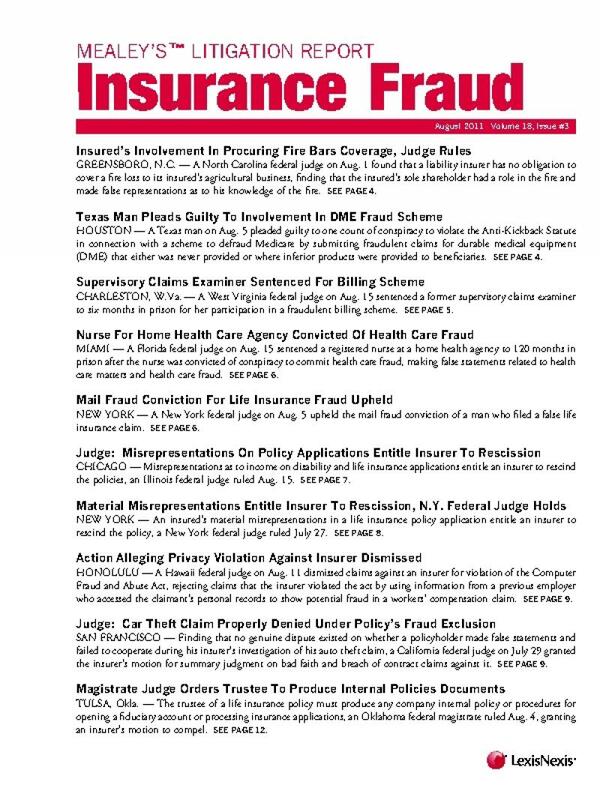 Topics include false and fraudulent claims, arson, reverse bad faith, restitution, Racketeer Influenced and Corrupt Organizations Act (RICO), incontestability clauses, material misrepresentation, rescission, qui tam actions and fraud rings. 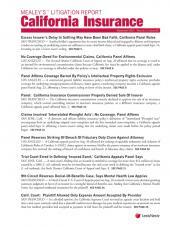 Readers receive reports on schemes involving property and casualty, health care, automobile, life, homeowners, disability, and workers' compensation fraud.